Introducing your go-to guide for pimple redness relief! Acne comes in different forms, caused by a combination of excess oil, inflammation, and bacteria clogging your pores. 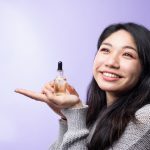 We know how annoying it can be to deal with acne, especially with the distracting redness that can show up even through a layer of foundation. That’s why we’ve put together this guide to redness relief, including our favorite toners and spot treatments for busting that breakout. 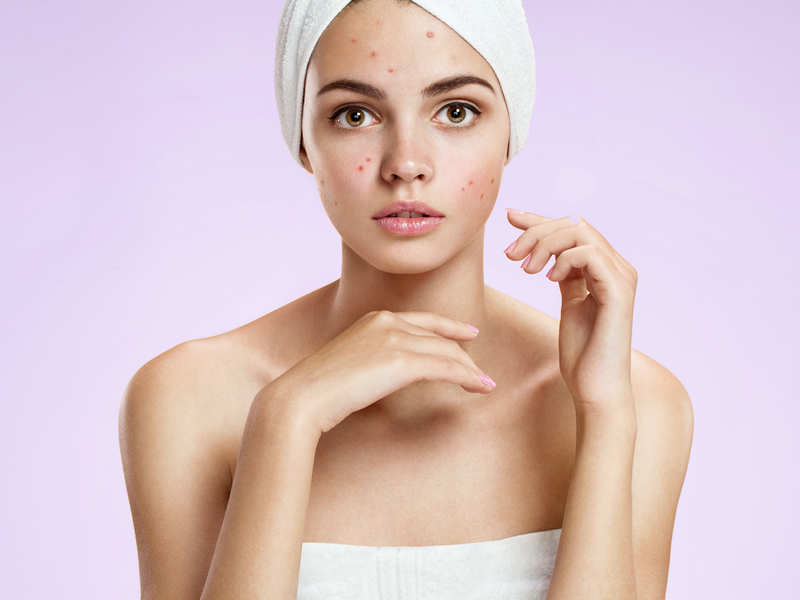 Some people with acne-prone skin may only experience blackheads and whiteheads, while others may find that their acne involves serious redness. Redness is largely caused by inflammation in your skin, which is why inflammatory forms of acne tend to be accompanied by redness. Inflammation can be triggered by internal and external stressors. When it persists in your skin over time, it can cause major damage. The right toner can make a big difference for your overall skin tone, and can help to reduce redness for acne sufferers. When you’re shopping for a toner, we recommend looking out for ingredients like witch hazel, willow bark, and tea tree oil. These astringent ingredients can help to balance your skin’s oil production, reducing the severity of acne breakouts. Antibacterial tea tree oil can also help to eliminate acne-causing bacteria. Toners tend to be straightforward to use, simplifying your skincare routine. Just start with freshly cleansed skin, apply your toner as directed by the instructions, and follow up with your favorite moisturizer. This gentle, skin-healthy toner works to soothe redness and tone your skin, while healing damage and preventing future breakouts. 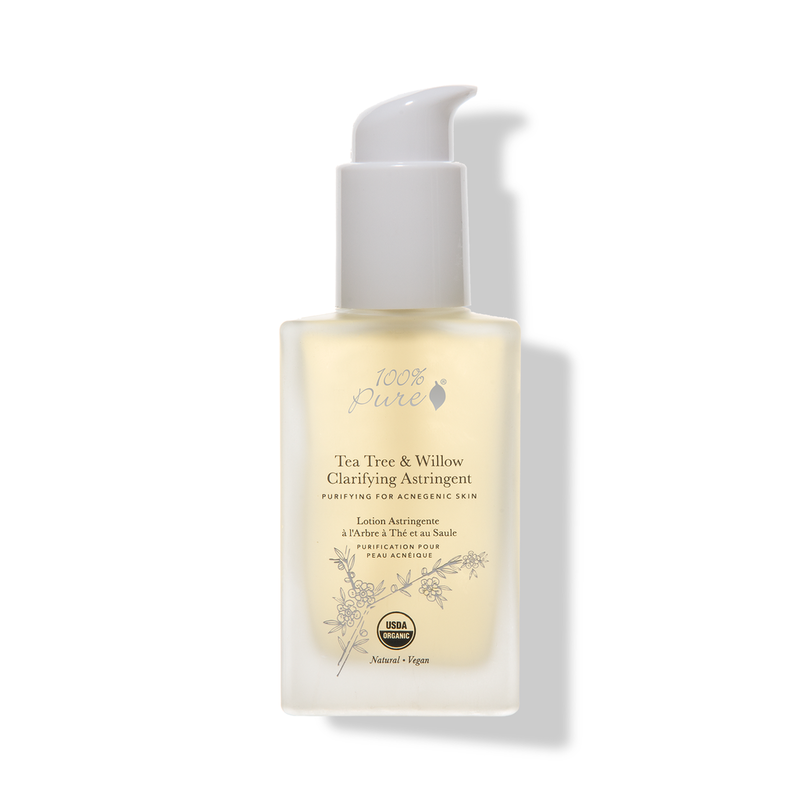 The formula features purifying tea tree, willow bark (a natural source of salicylic acid), and witch hazel to balance your skin’s oil production. 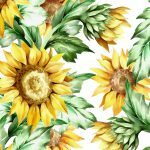 It also includes neem to soothe your skin and fight scarring, and rosemary to heal and soothe redness. 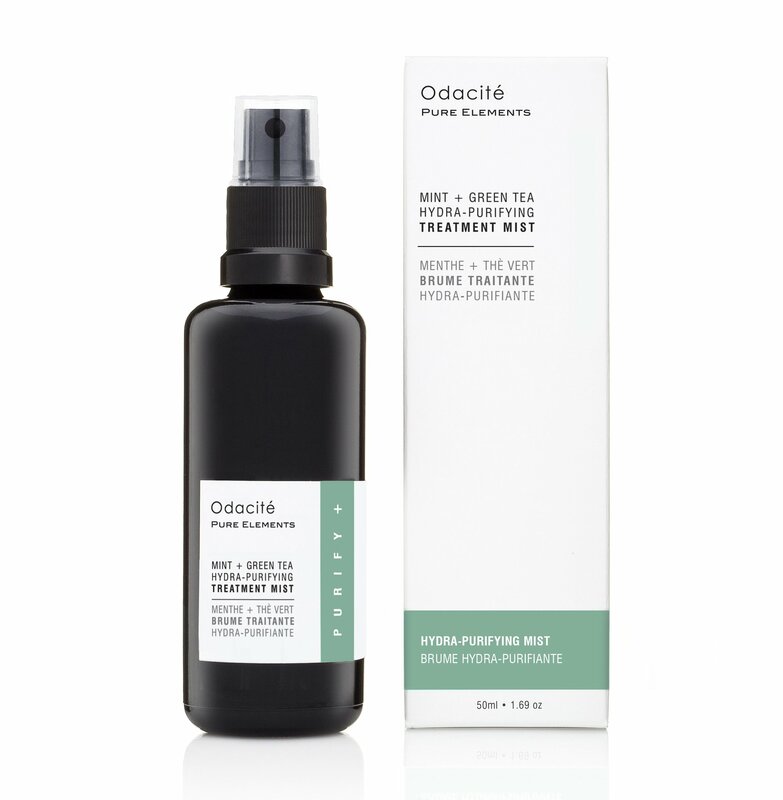 This oil-free mist is the perfect boost for acne-prone or oily skin that’s been worn out from harsh treatments. Super gentle and oil-balancing, it contains willow bark to purify your pores, aloe vera to hydrate skin cells without clogging pores, and green tea to repair damage and refresh your skin. A hard-working spot treatment is another great way to fight the swelling and redness of pimples. When you’re looking for an acne spot treatment, we recommend seeking out products that contain healing, restorative ingredients like witch hazel and aloe vera. 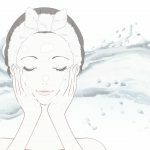 After you wash your face, you can spot treat the affected area of your skin by applying a small amount of product to the area, and allowing it to sink in. We recommend applying spot treatments with a cotton swab in order to minimize the risk of contamination from your fingers. This spot treatment is a great skin care hack to keep handy for breakout days. It’s formulated with antibacterial eucalyptus as well as soothing aloe vera and astringent witch hazel. It’ll help calm down redness and swelling, while fighting acne at its root cause! This pocket-sized spot treatment works hard to erase blemishes without irritating your skin. It’s packed with vitamin-rich ingredients like apple and broccoli extracts to deeply nourish your skin. It also contains ultra-soothing calendula and arnica. Suitable for all skin types, this spot treatment features evening primrose oil to keep your skin hydrated, while acne-fighting ingredients crack down on breakouts. It features antibacterial botanicals like lavender, thyme, and rosemary. 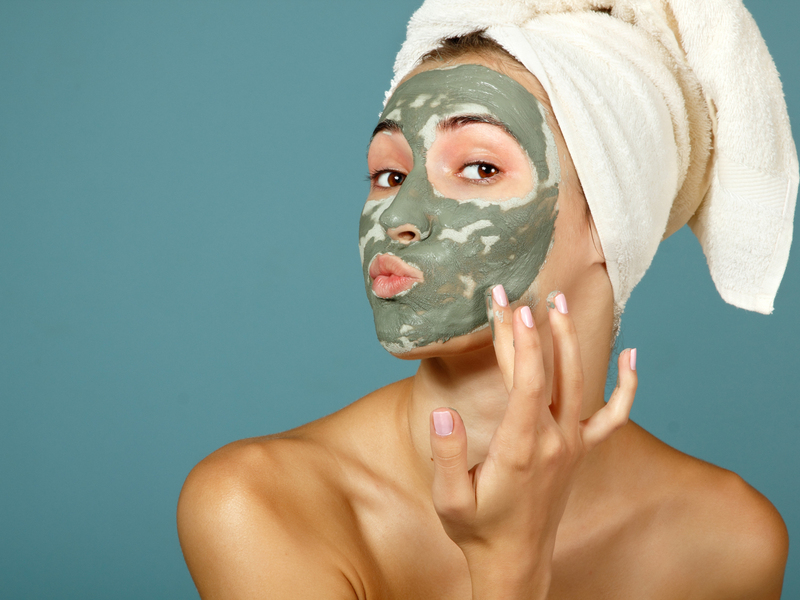 Bentonite clay: Bentonite clay draws oil out of your skin and calms inflammation. Just mix a small amount with water to form a paste, dab it onto the pimple, and let it sit for 20 minutes. Honey: Honey has antibacterial properties to eliminate acne-causing bacteria. It also helps to soothe irritation, giving you some relief for your redness. Lemon juice: Lemon juice can kill bacteria and reduce pimple redness in your skin. If you have sensitive or dry skin, however, we recommend steering clear of lemon juice when it comes to treating acne. In order to prevent pimples from becoming red, try to avoid touching them and squeezing them as much as possible. When you mess around with them too much, you can risk contaminating them with bacteria from your fingers. Your blood vessels might burst too! Keeping your makeup brushes clean and following proper hygiene can also help to prevent pimples from becoming worse. Check out our post on How to Treat and Prevent Pimples on Forehead to learn more about making your skin care regimen as hygienic as possible!